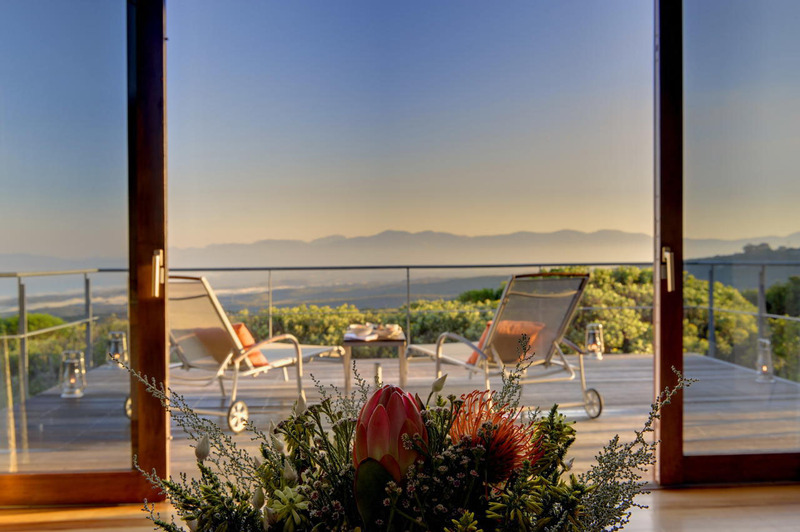 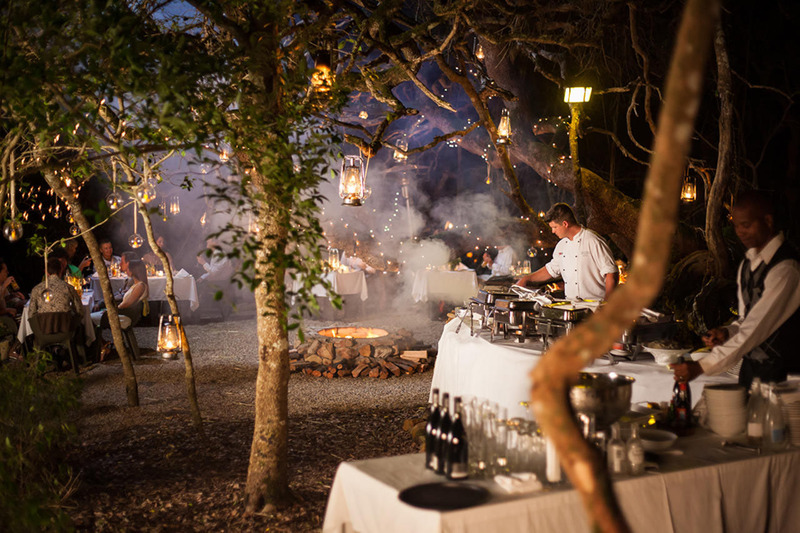 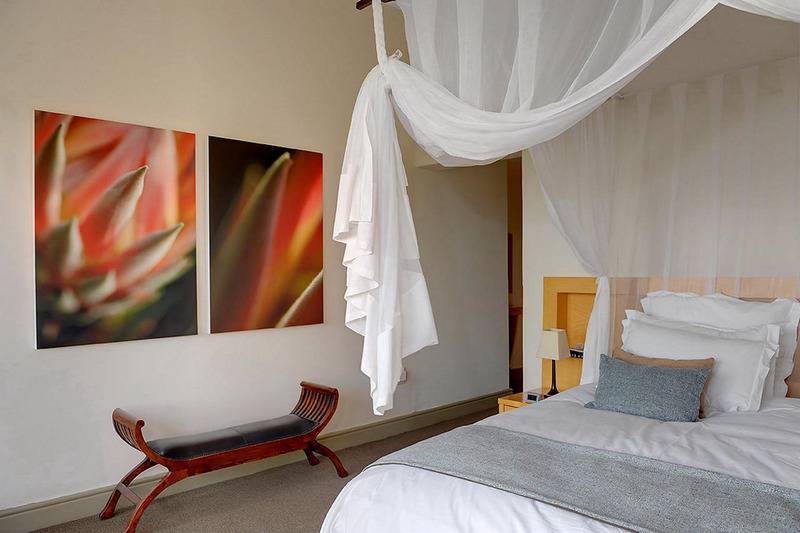 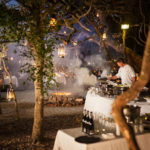 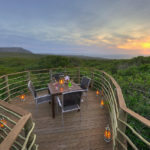 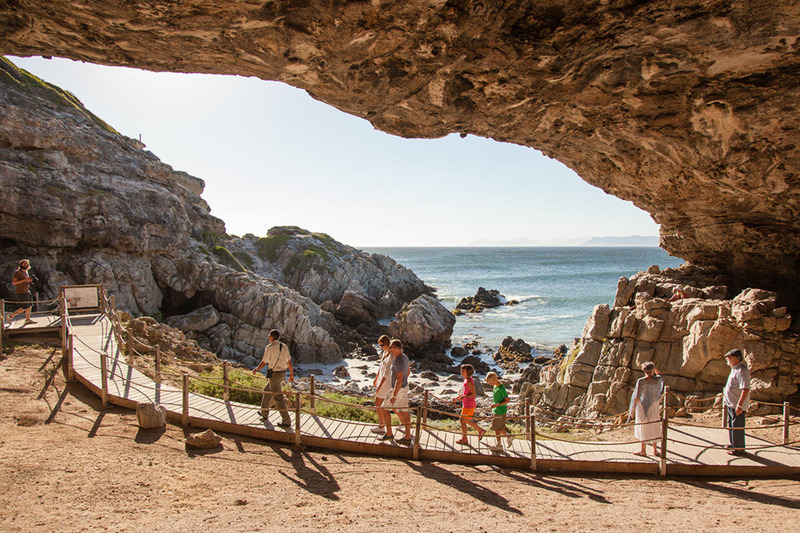 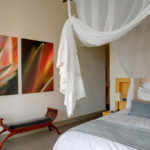 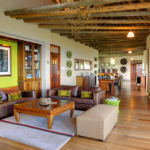 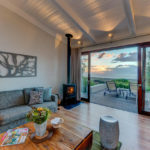 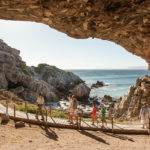 Nestled between mountain and sea, the Grootbos Private Nature Reserve is a five-star eco-paradise showcasing the incredible flora and fauna of the Southern Tip of Africa. 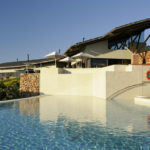 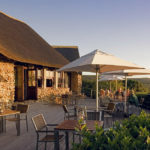 Just 2 hours from the bustling city of Cape Town, the hotel is set on over 1700 hectares of pristine and untouched land. 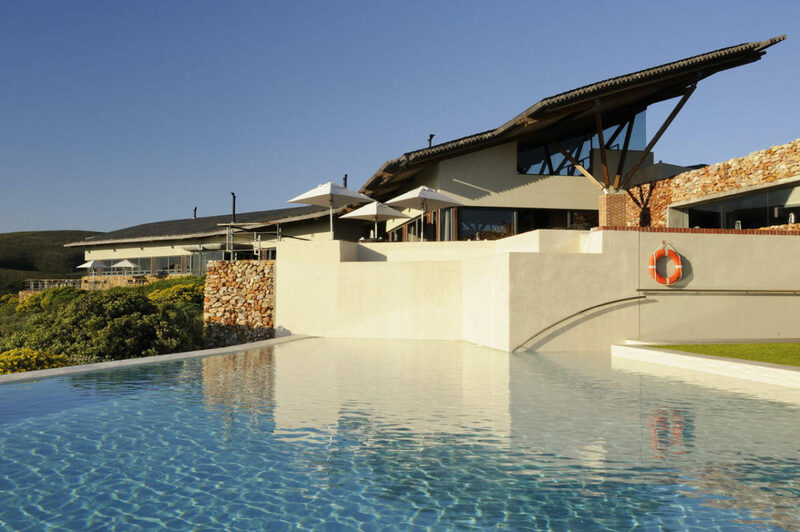 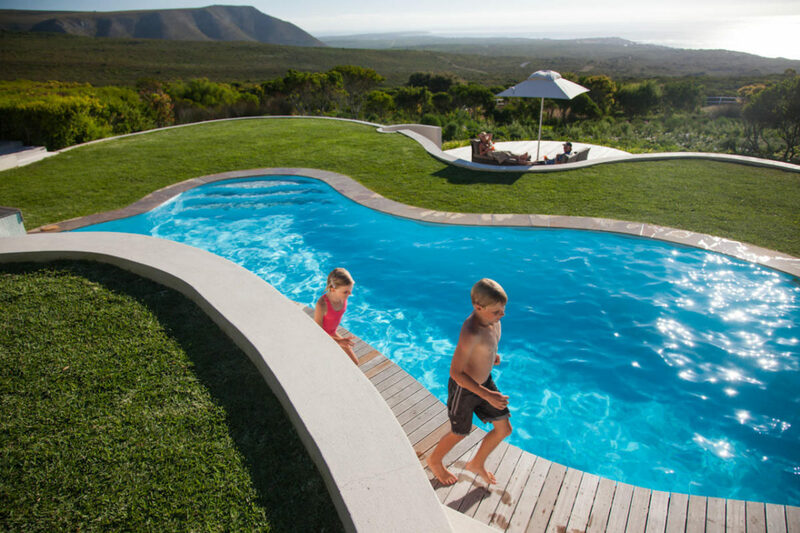 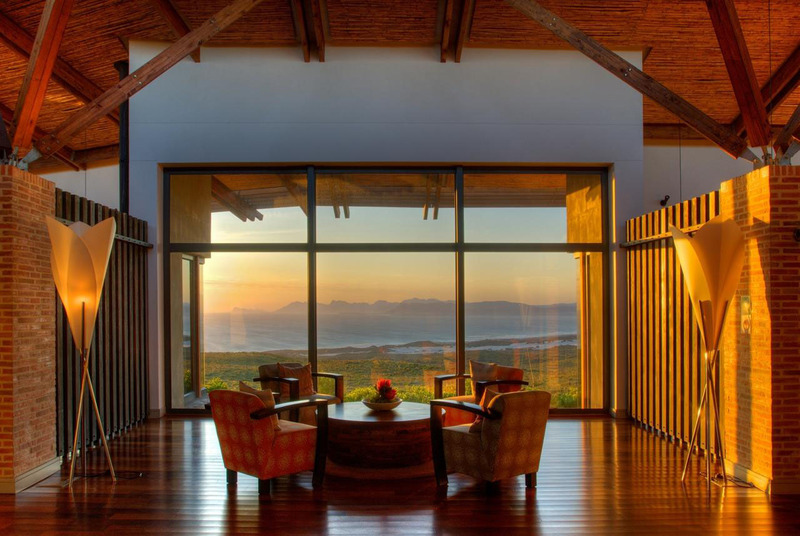 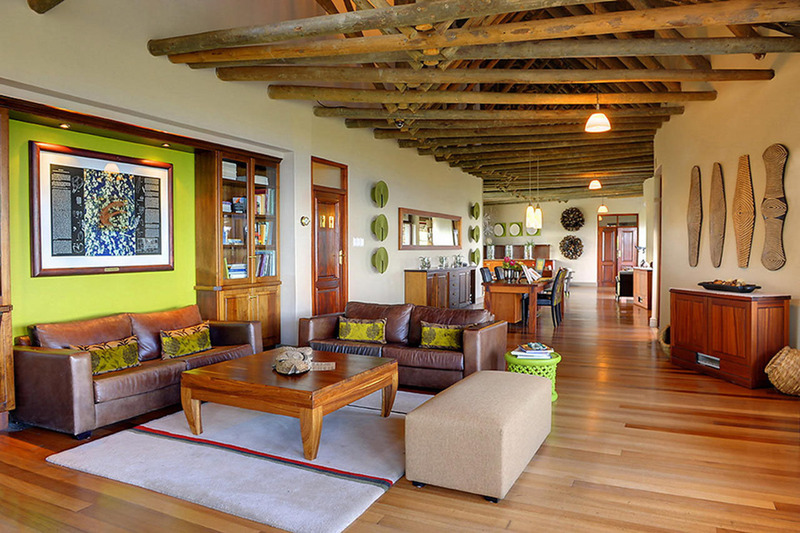 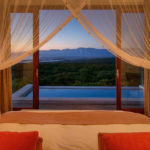 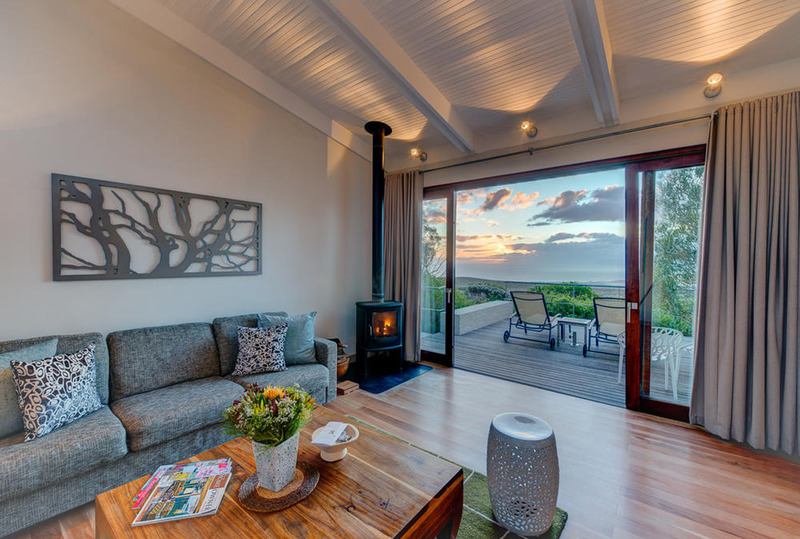 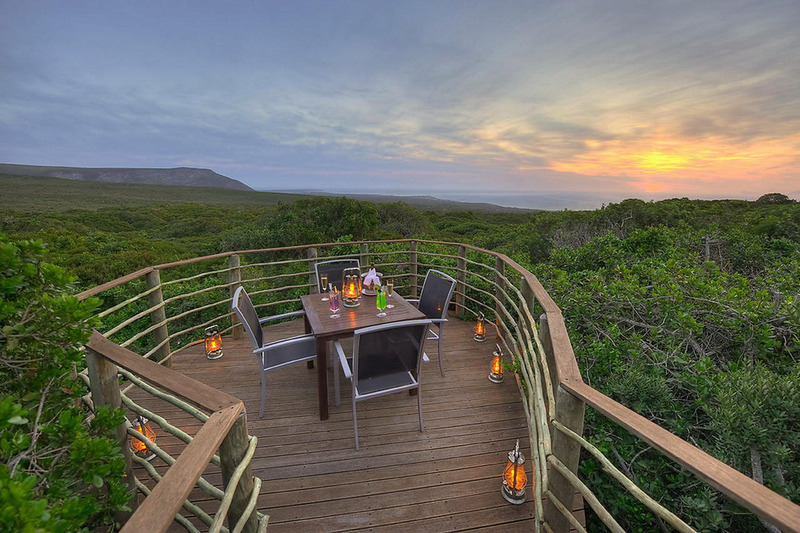 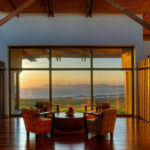 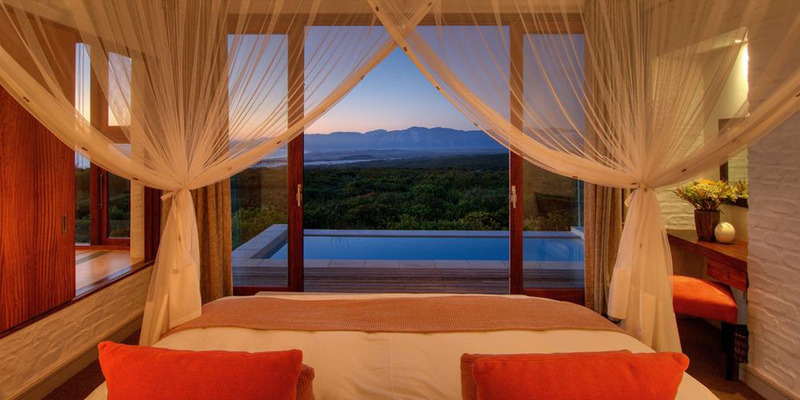 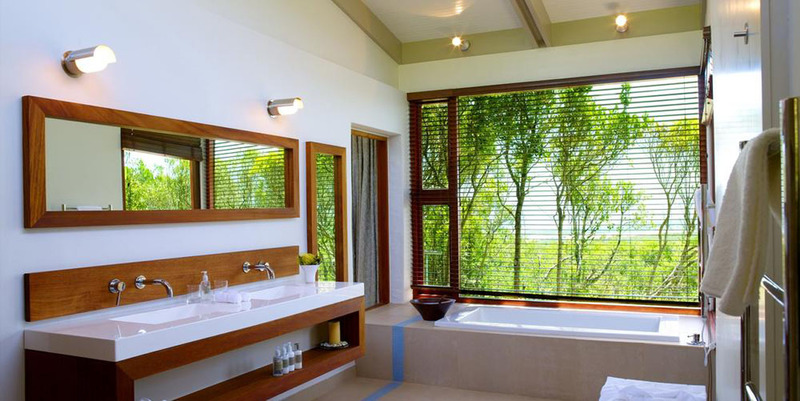 The reserve encompasses breath-taking views of dunes, sea and the distant Cape of Good Hope. 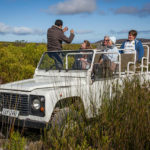 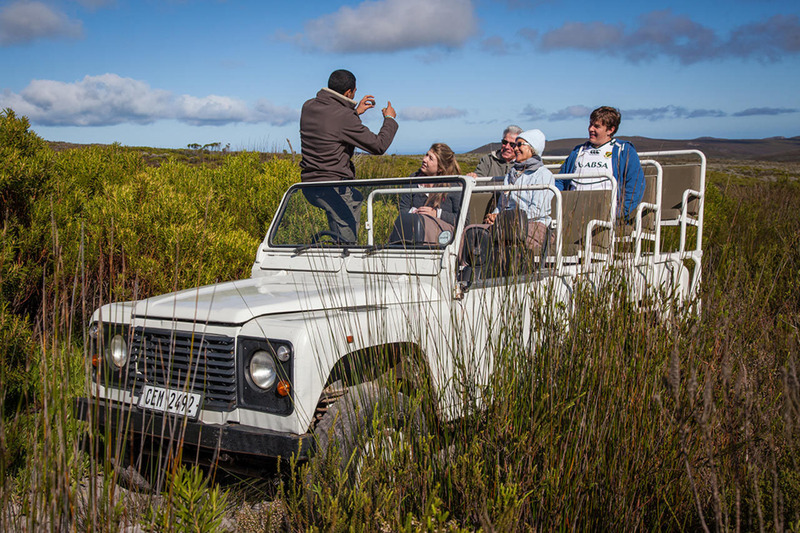 Enjoy the many walking trails that weave their way through fynbos and coastal forest, where you might be lucky enough to spot animals such as bush buck, porcupine, grey duiker and lynx. 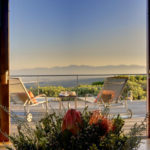 Whether your stay is brief or for an extended period, we know that Grootbos will provide you with numerous unforgettable memories.